The Atlantic Herring Research Set-Aside (RSA) Program will continue to support an important project focused on maintaining and expanding bycatch avoidance strategies in the Atlantic herring midwater trawl fishery. Federal fishing managers say they are shutting down a key scallop fishing area to some boats for nearly a year. Barry Myers has managerial skills that NOAA needs. NOAA already has top-notch scientists on staff, but it has been plagued by mismanagement. The model found that substituting fishmeal with plant-based feed led to a dramatic increase in terrestrial resource demand for the 5 crops commonly used for substitution (wheat, soybeans, rapeseed, pea, and corn). 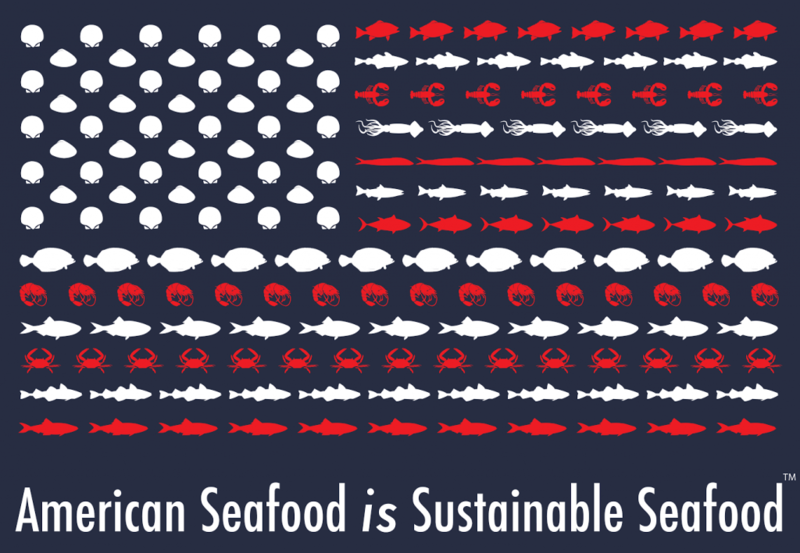 We want to ensure that the public knows the truth about U.S.-caught fish, that American Seafood is Sustainable Seafood. But to succeed, we need your support. We are asking that you join us by contributing via the link below. You’ll help us spread the word around the country that U.S. seafood is the most responsibly sourced in the world. And you’ll get a t-shirt, mug, or ballcap to help spread the message at home.